Black, brown and white kitten are on a spree to catch something. Read to find out where the spree takes them. Simple text and striking visuals makes this a delightful read. 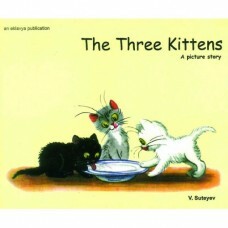 Also available in big book format, which is ideal for reading aloud in the classroom.